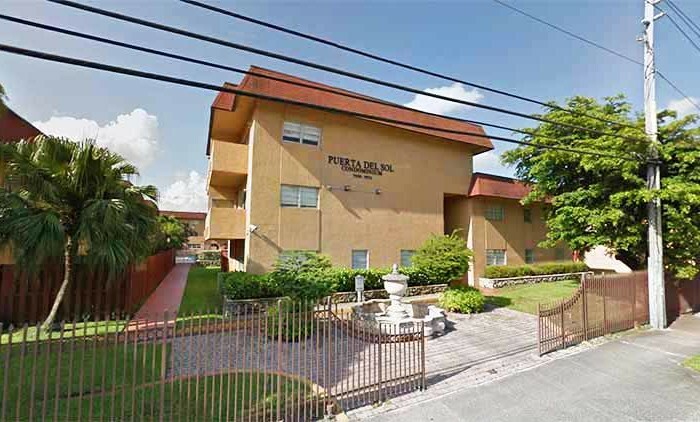 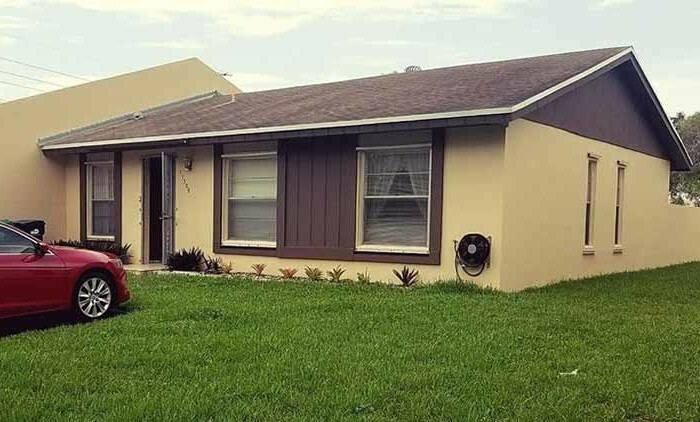 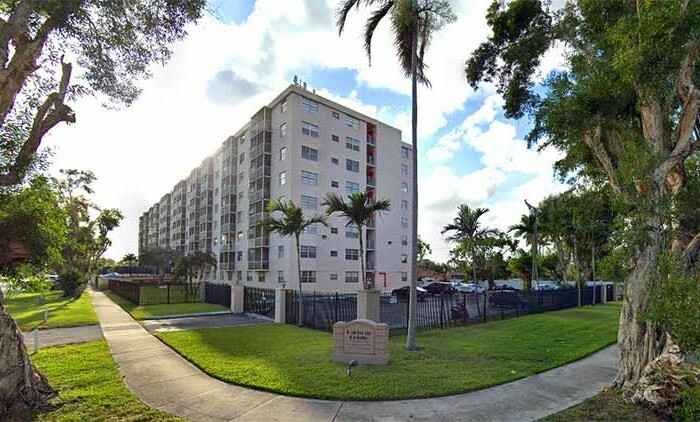 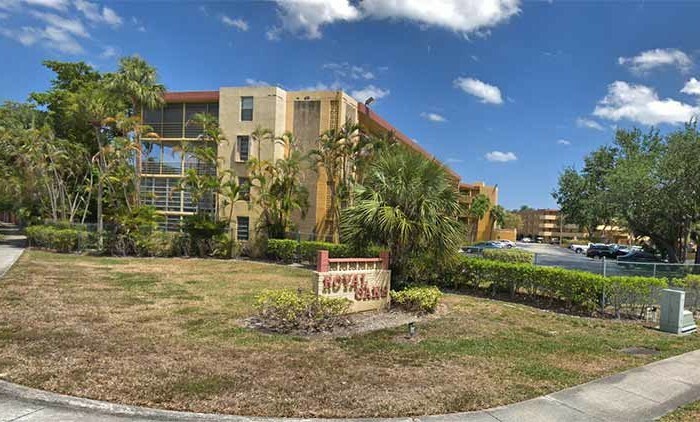 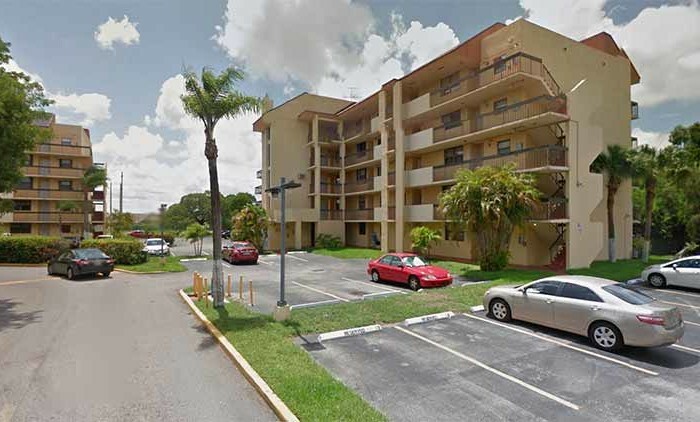 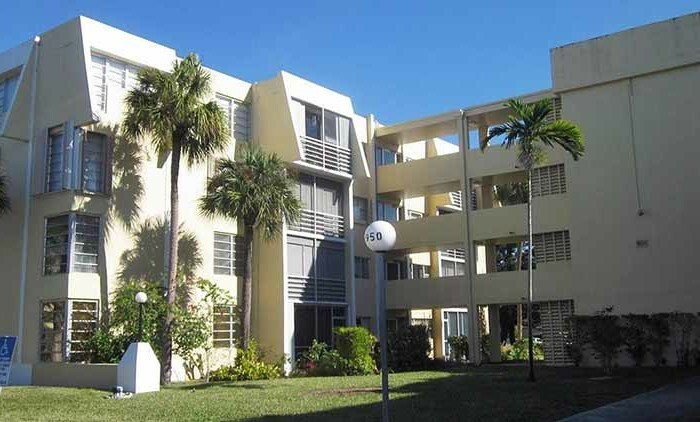 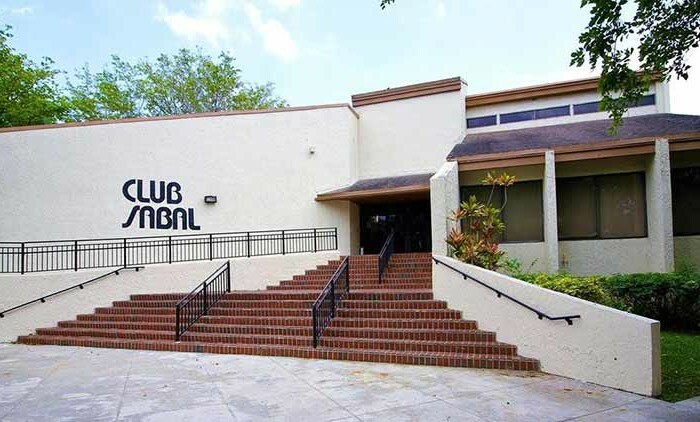 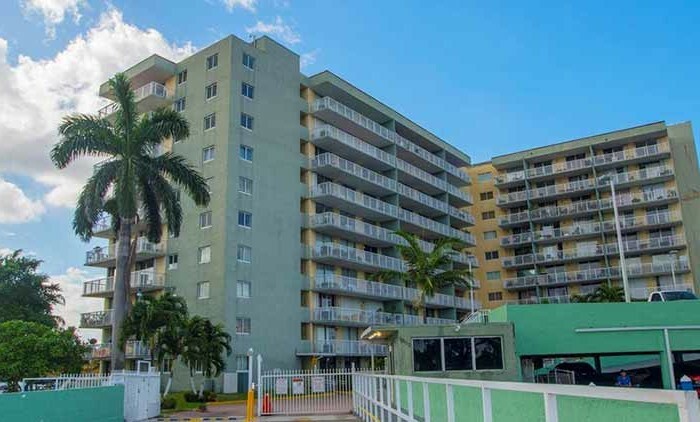 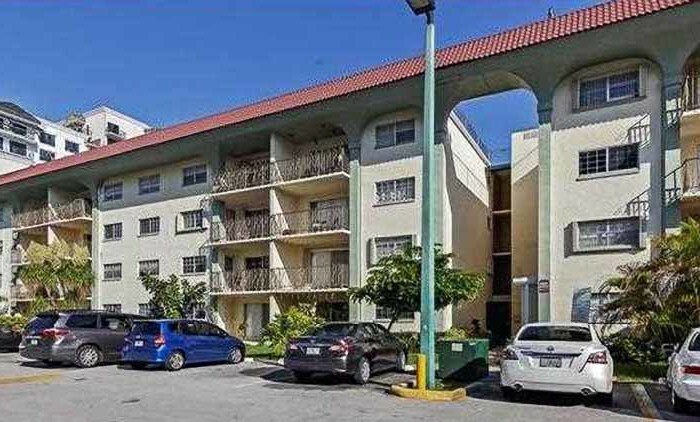 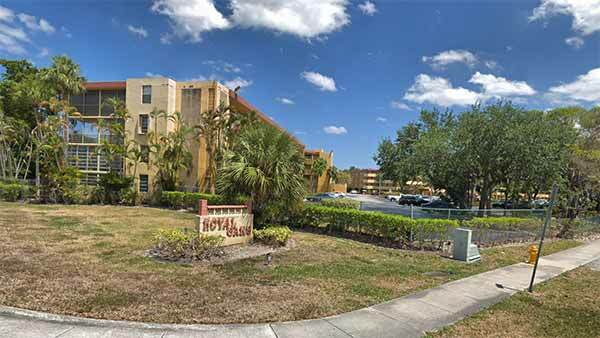 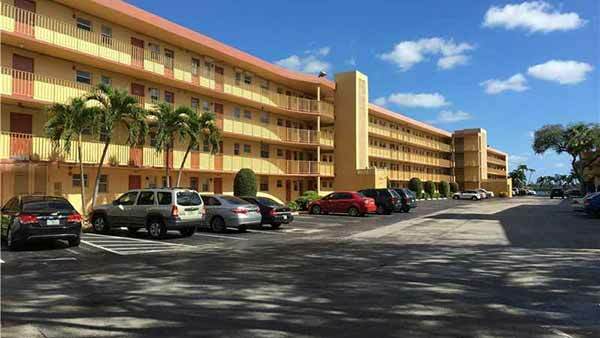 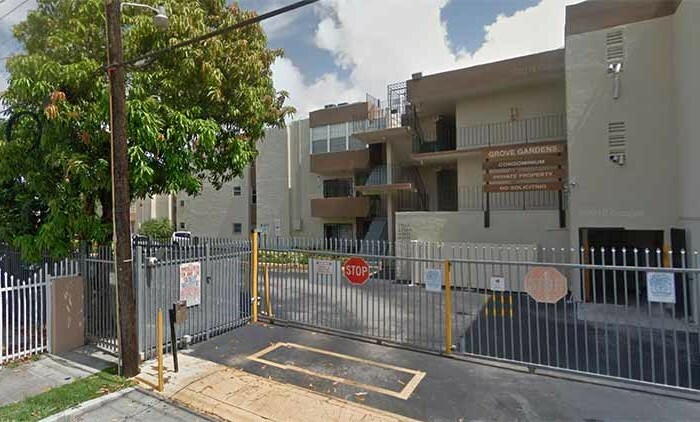 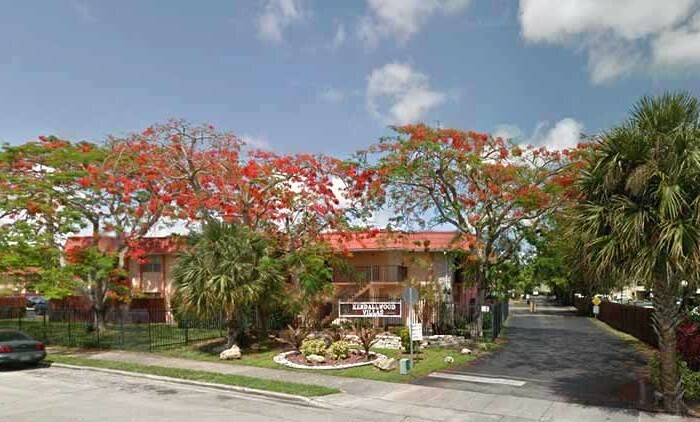 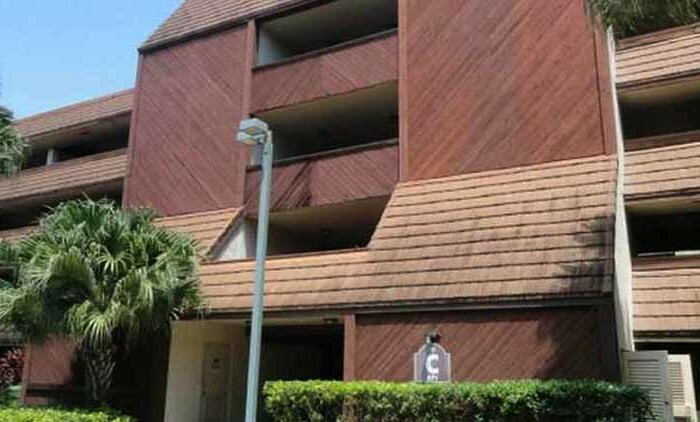 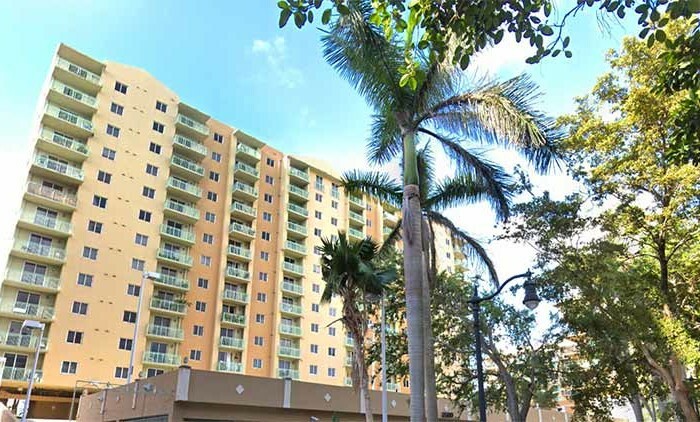 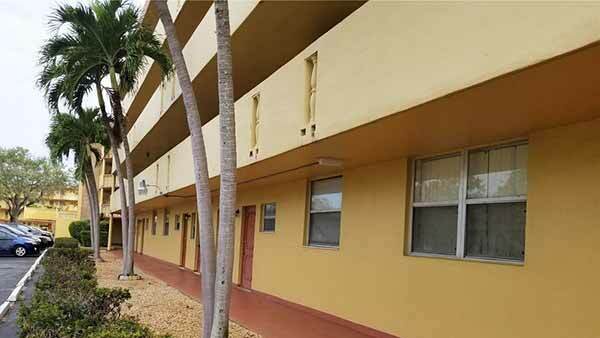 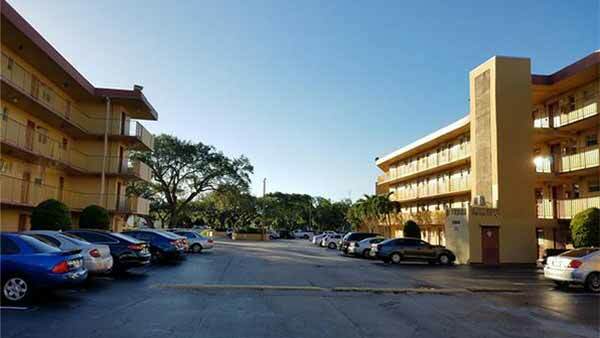 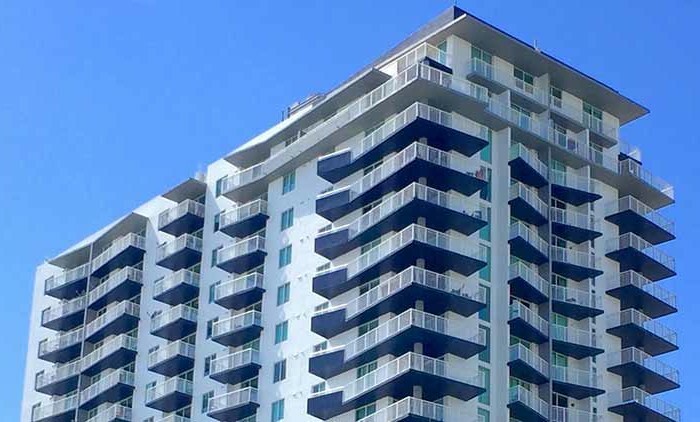 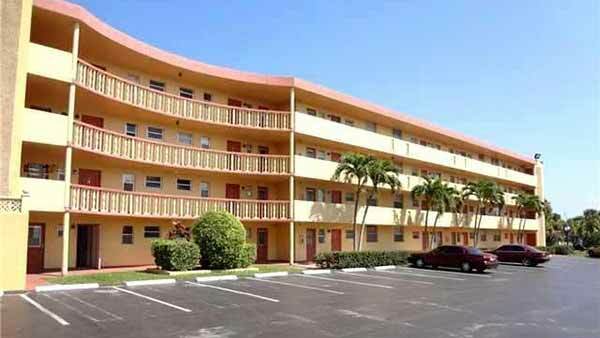 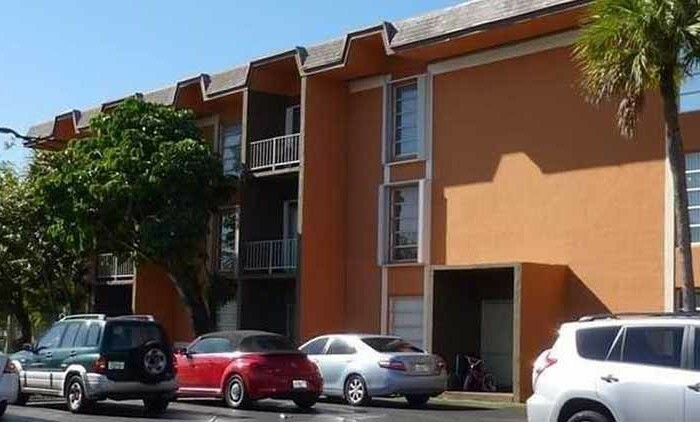 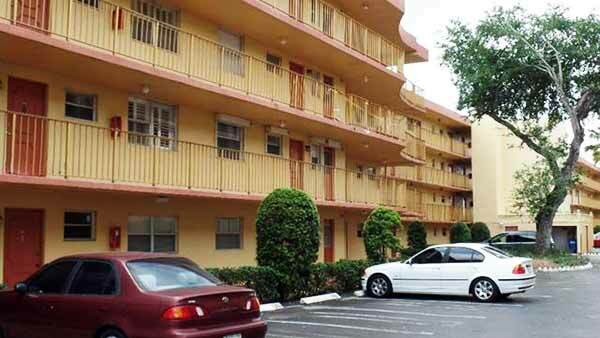 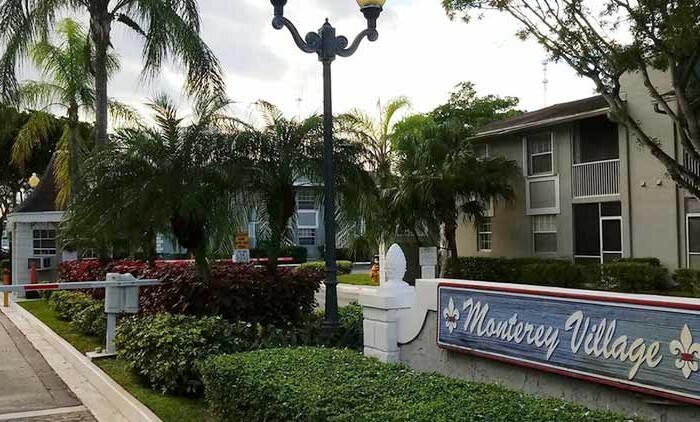 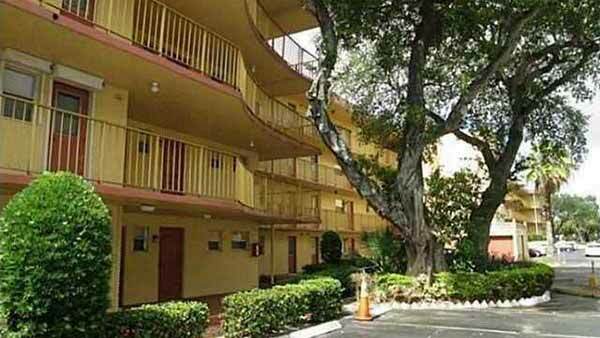 Built in 1970, Royal Oaks Condo is a 180 unit condominium located in the Miami Gardens/Ives Estates submarket in Miami, Florida. 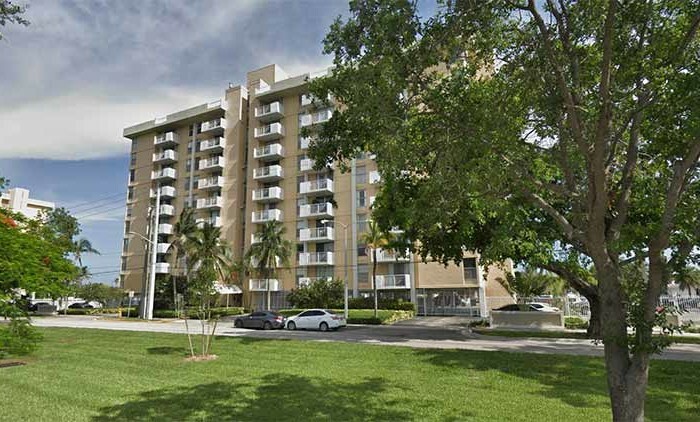 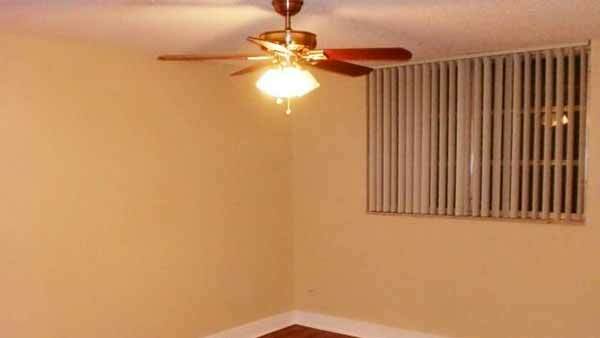 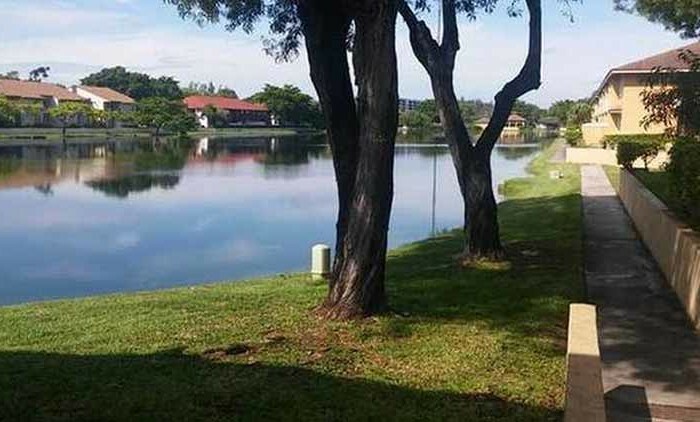 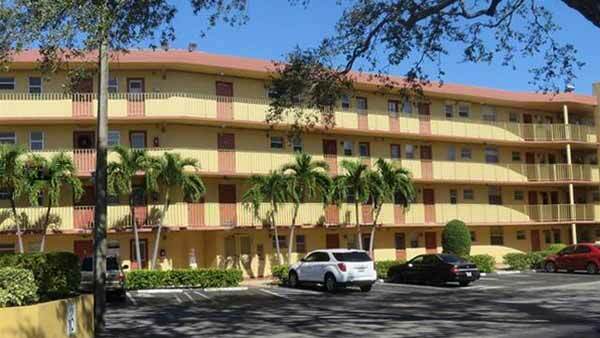 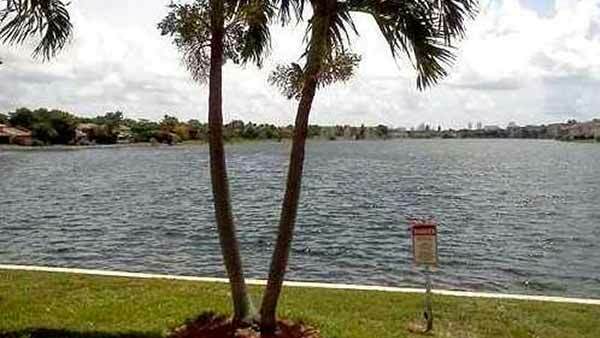 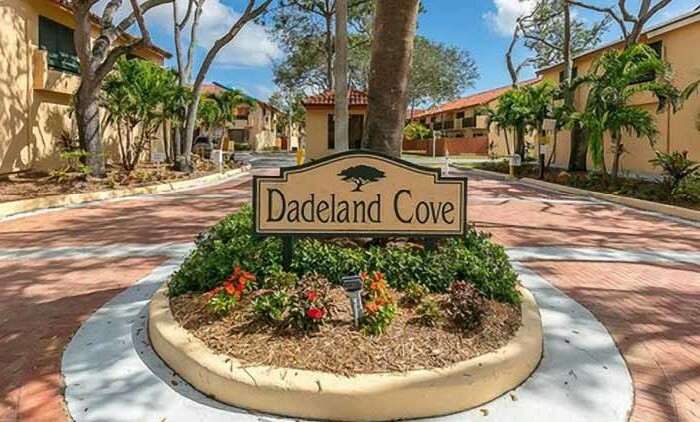 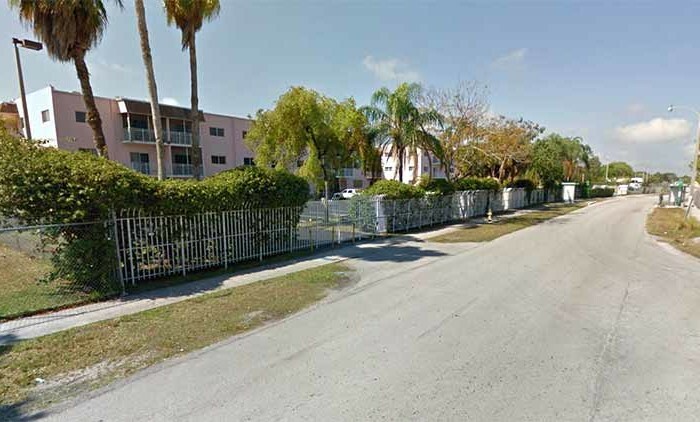 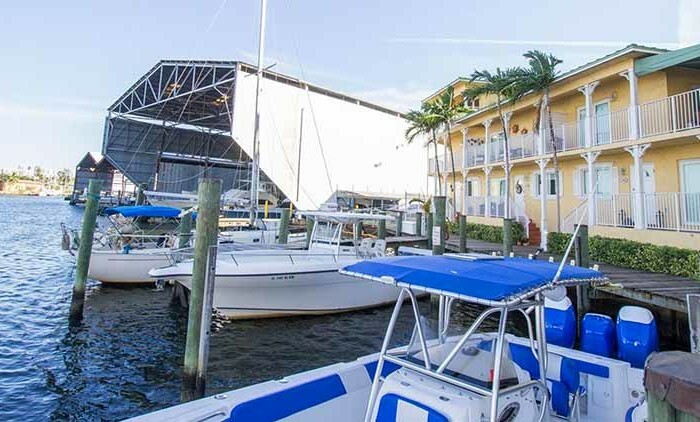 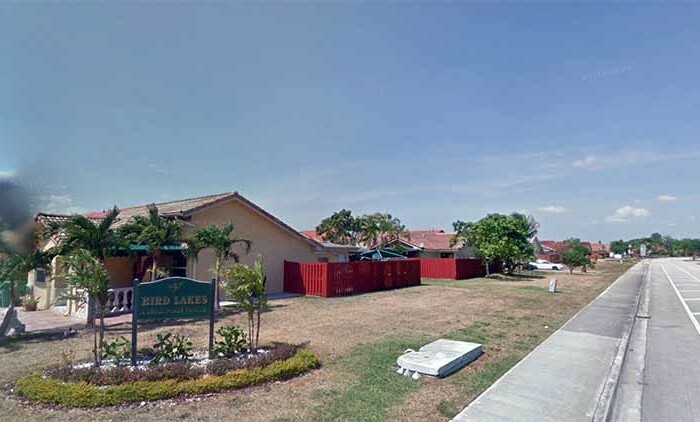 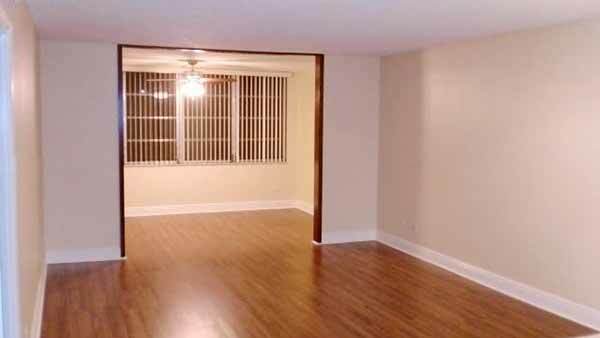 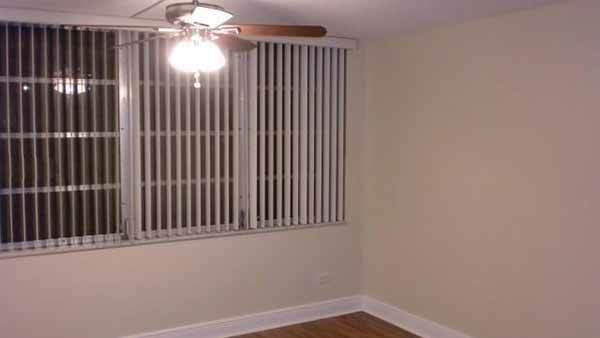 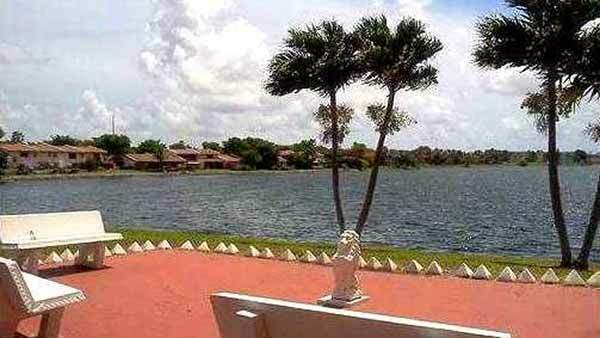 This neighborhood is perfect for those seeking the low-maintenance lifestyle of a condominium. 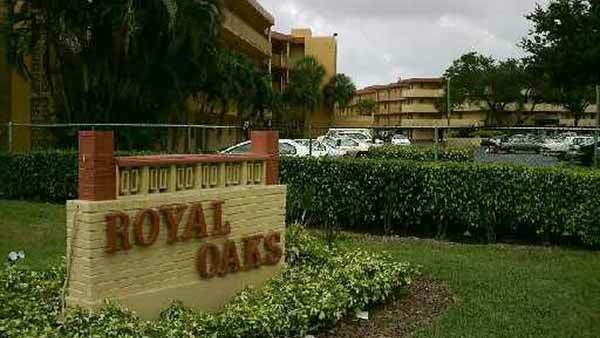 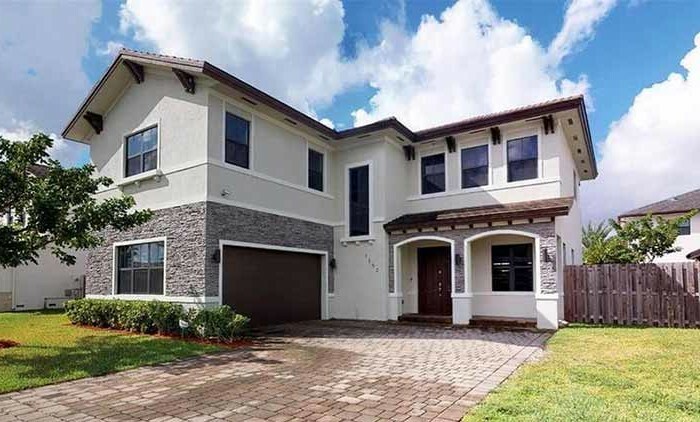 The homes in Royal Oaks Condominiums represent a wide range of time periods and styles. 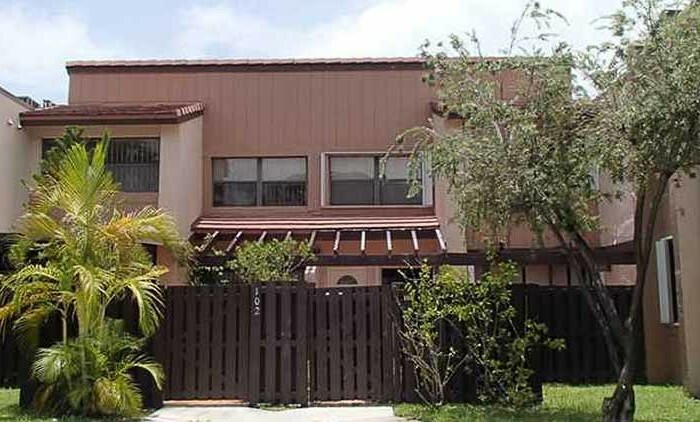 The most common types of parking are garage, other, lot, carport and driveway.